California based cloud communications platform Twilio will reportedly acquire SendGrid, an email API platform, in an all stock deal valued at about $2 billion. 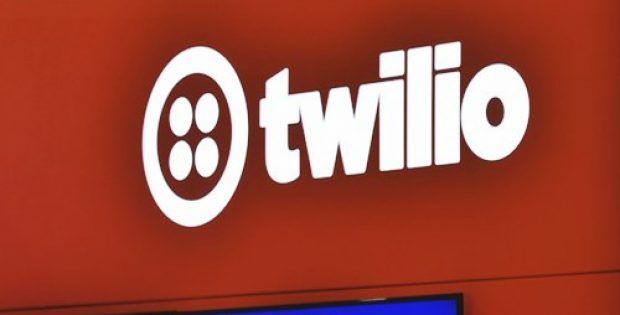 This acquisition, which would be the largest one yet for Twilio, is a logical step since both companies share a similar aim to enable building communications platforms easier for developers, said sources familiar to the matter. Jeff Lawson, Co-founder and CEO for Twilio, stated in an announcement that both the companies share the same values, the same model, and the same vision. 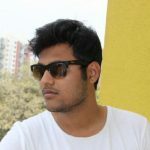 He further said the company believes this is a unique opportunity for both the developer-focused communications platform leaders to combine and build an unquestioned platform for all ventures that are looking towards transforming customer engagement. Apparently, Twilio would be the parent company for SendGrid and the common stocks of the e-mail marketing venture would be converted into the stocks of Twilio. The companies are expecting the acquisition to be closed by the first half of 2019, after being cleared by the authorities. Twilio is seemingly focused on the omnichannel communication as of now, and email is a major component of the same. The company offers a wide range of services around chat, video and voice, but email has not been on its radar on a similar scale. Through this acquisition, Twilio could develop expertise in this area as well as expand its services there. For the record, SendGrid made a debut in the NYSE by going public in 2017 and while being listed, the company’s stock was priced at $16. Before the announcement of this acquisition, SendGrid was trading slightly below $31 and the stock’s price surged as soon as the announcement went public. The stock of the company is down from an high of over $36.5 in the previous month, however the prices seem to be aligned with the overall market movement.